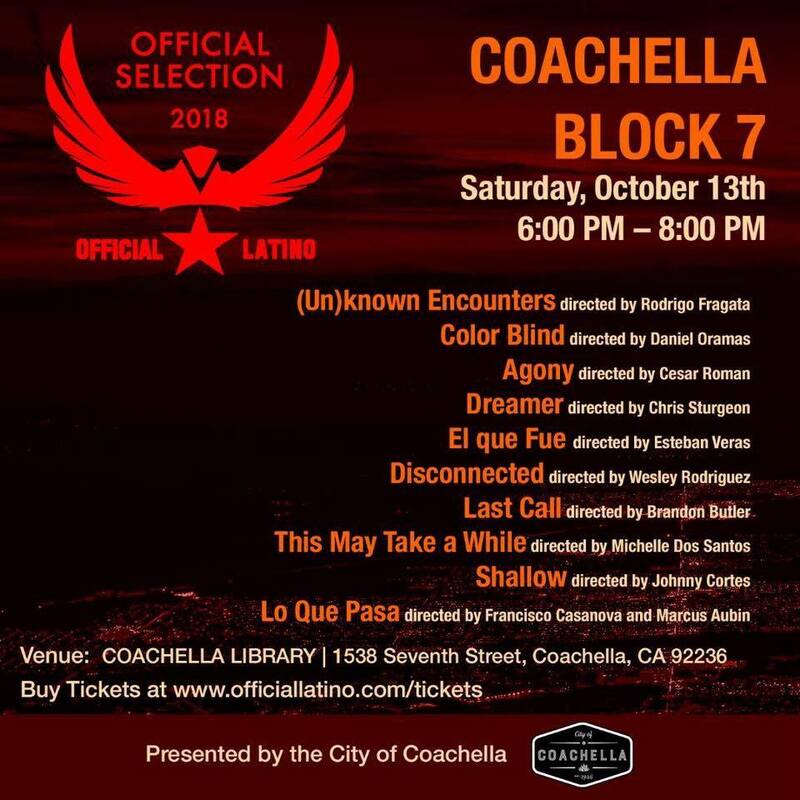 Opāru’s song The Deep End featured in Coachella Film Festival Movie!!!! Opāru in Coachella Short FIlm. Next post: On the move!